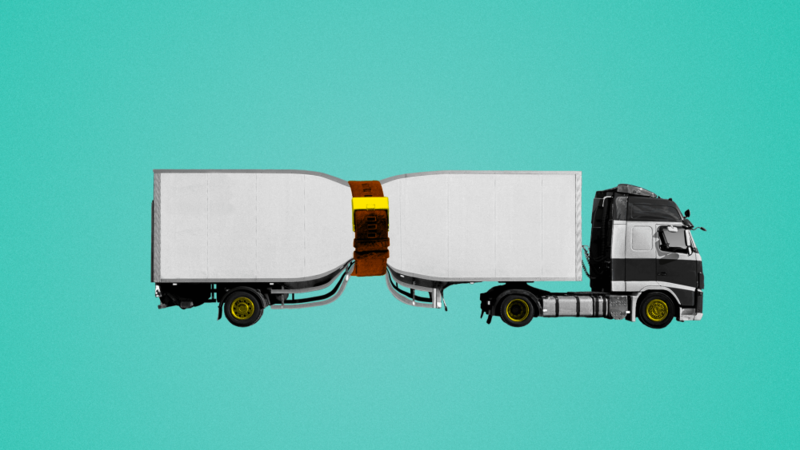 The onset of 2019 has brought with it a barrage of half-truths, lies and outright falsehoods when it comes to what California based fleets must do to comply with CARB rules for 2019. While for the more proactive fleets who skipped interim on-road retrofit standards and went straight into 2010 engine technology, there is smooth sailing ahead for meeting the on-road truck and bus rule compliance well past 2023...for now. 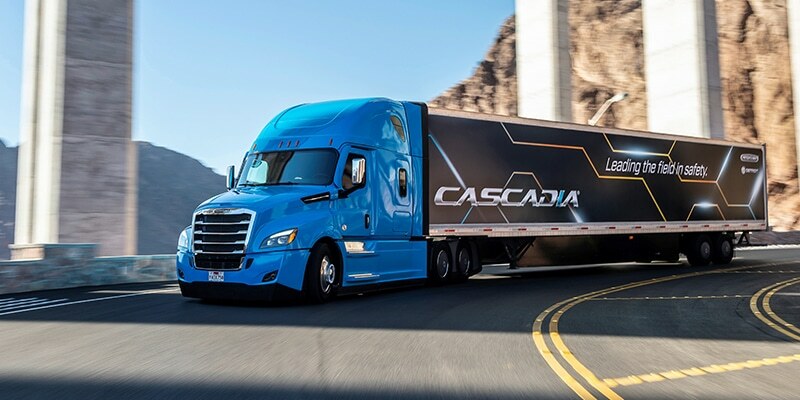 Daimler Trucks North America will add hands- and foot-free driving capability to the latest version of its Freightliner Cascadia truck later this year, the company announced Monday at the start of the 2019 Consumer Electronics Show in Las Vegas. Additionally, the sister company to German passenger car builder Mercedes-Benz will invest $570 million to develop fully autonomous trucks over the next decade. WASHINGTON – Today, the U.S. Environmental Protection Agency (EPA) announced the availability of grant funding to implement projects aimed at reducing emissions from the nation’s existing fleet of older diesel engines. EPA anticipates awarding approximately $40 million in Diesel Emission Reduction Program (DERA) grant funding to eligible applicants, subject to the availability of funds. "By financially supporting projects that upgrade aging diesel engines, EPA is helping improve their efficiency and reduce air pollution throughout the nation,” said EPA Acting Administrator Andrew Wheeler. “From our grant programs to our new Cleaner Trucks Initiative, EPA is taking important steps to help modernize heavy-duty trucks and provide cleaner, more efficient methods of transportation that will protect the environment and keep our economy growing." Most folks who make up the California transportation industry have been focused on making it through the remainder of 2018 with the lights on and drivers in the seats. 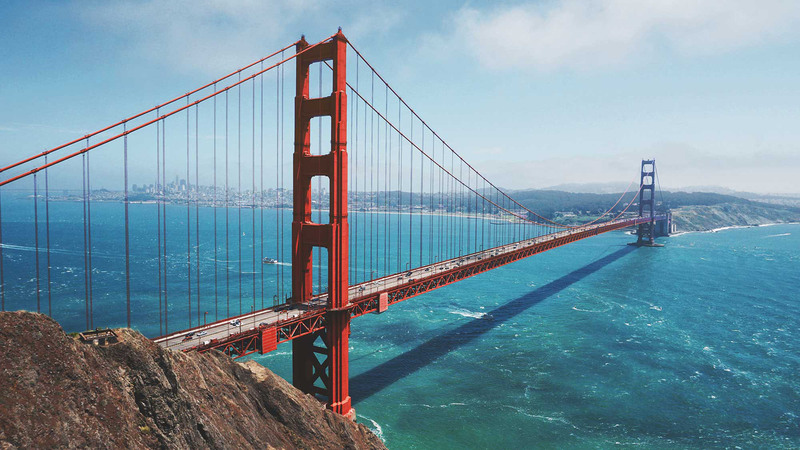 While the industry at large has been booming as of late, looming issues for fleets domiciled in the Golden State are drawing closer still. Environmental Protection Agency administrator Andrew Wheeler will announce today his plans to review — and likely make more stringent — air pollution standards for heavy-duty trucks. Why it matters: This is the first time the EPA under President Trump is looking to significantly tighten — not loosen — air pollution regulations. Most of EPA's focus for the last nearly two years has been to roll back environmental rules issued by then-President Barack Obama. 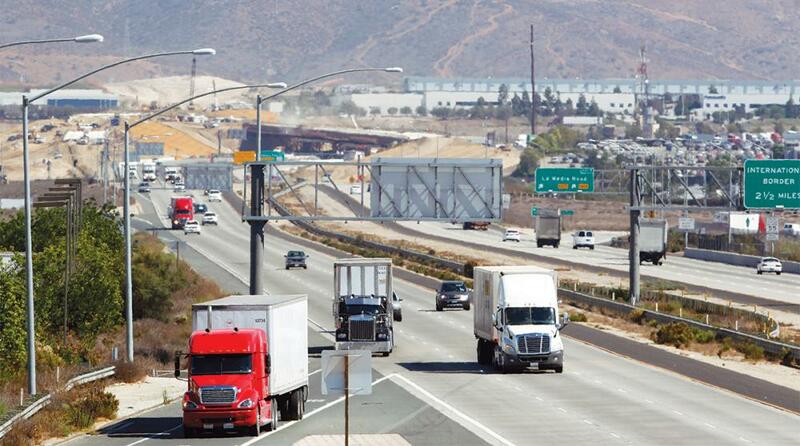 The California Trucking Association and two independent owner-operators are suing California over the state’s test to determine if a driver is an employee or a contractor. The association and operators Ravinder Singh and Thomas Odom filed a lawsuit in U.S. District Court for the Southern District of California on Oct. 25 seeking relief against the test, which was decided upon in Dynamex Operations West Inc. v. Superior Court of Los Angeles. America's trucking industry is facing a host of challenges, from labor shortages to fluctuating fuel prices. In response to these challenges, a number of companies are developing innovative technologies that could ultimately spur widespread change throughout the industry. 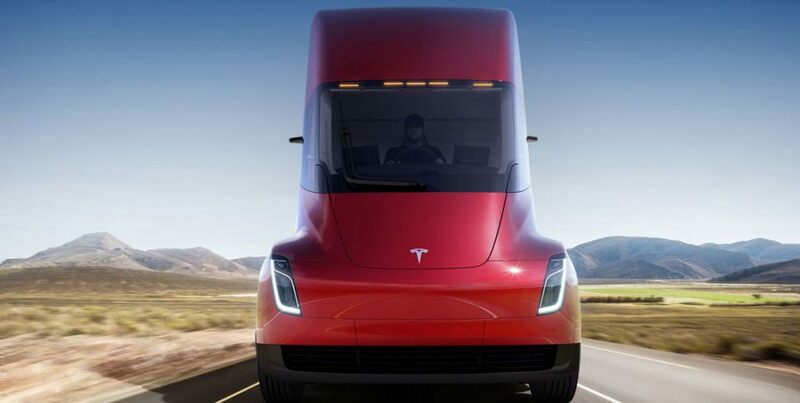 Building off of the growth of the electric-car industry, several companies are looking to transition the diesel-based trucking industry to electric. (SACRAMENTO) – Today, the California Trucking Association (CTA) and two California independent owner-operator drivers filed a lawsuit in U.S. Southern District Court seeking declaratory and injunctive relief against the unconstitutional interpretation of the state’s wage order test by the California Supreme Court (Court) in its Dynamex Operations West, Inc. v. Superior Court (Dynamex) decision. In the suit, plaintiffs contend that the Dynamex decision prohibits independent owner-operator drivers from contracting and performing trucking services for licensed motor carriers in California. That juicy, charbroiled burger you just ordered might be doing more than adding inches to your waistline. 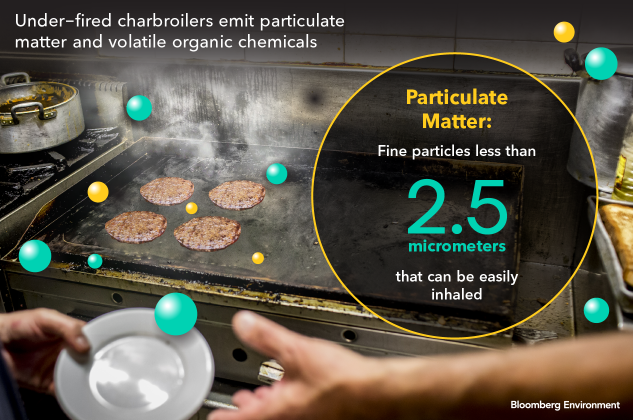 In California, flame-kissed beef patties are also fouling the air and the state is cracking down on pollution from restaurant grills. Regulators in California’s worst pockets of air pollution are turning up the heat on restaurants: Air pollution control districts want burger places to register whether they use charbroilers, while others are offering restaurants money to switch to greener technology.